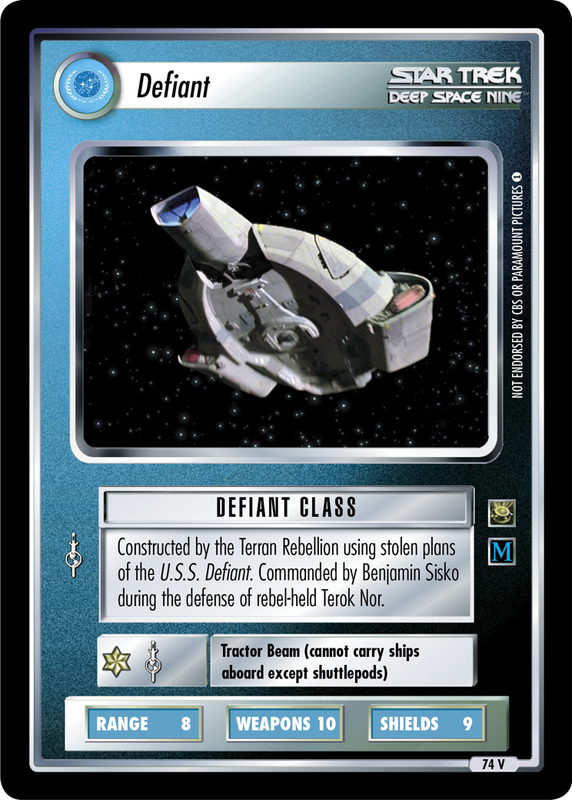 Constructed by the Terran Rebellion using stolen plans of the U.S.S. 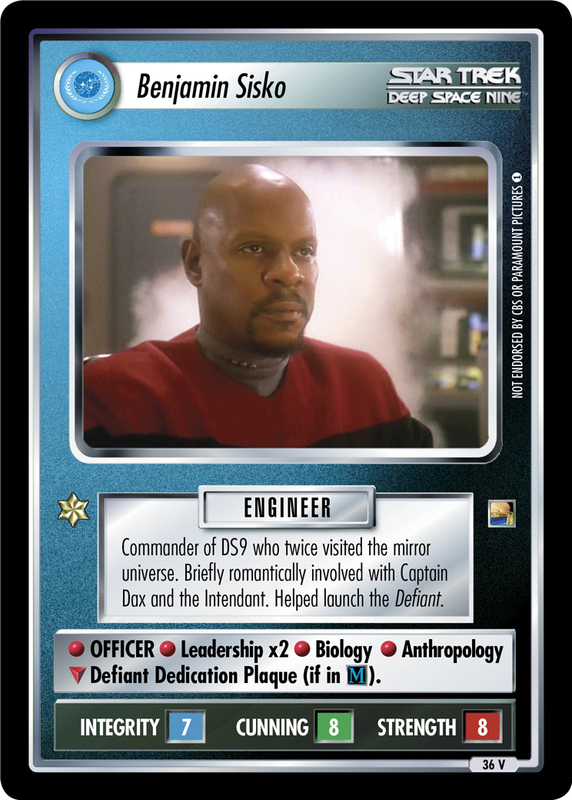 Defiant. 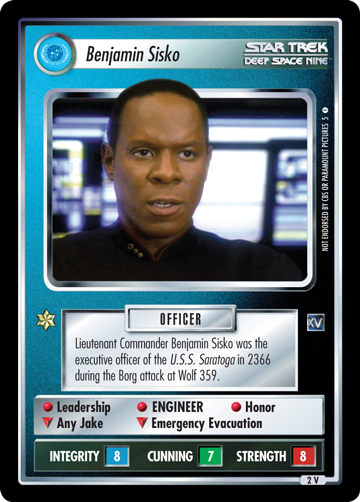 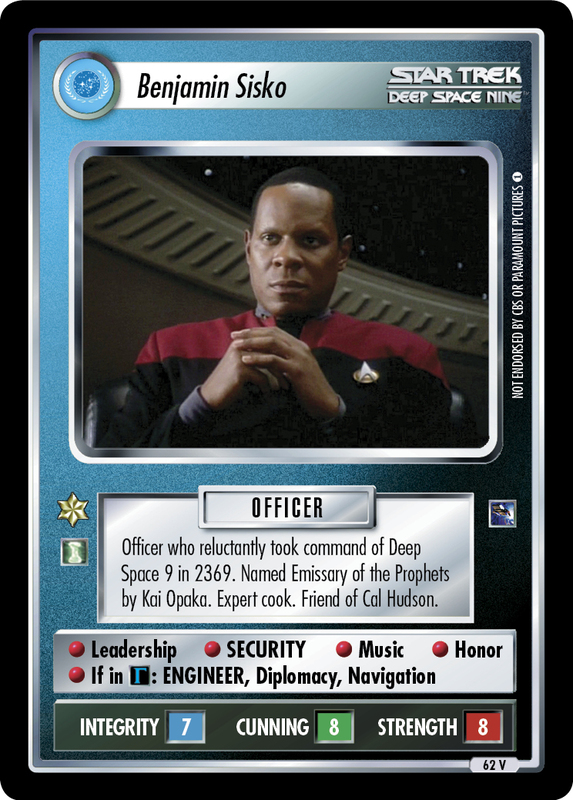 Commanded by Benjamin Sisko during the defense of rebel-held Terok Nor.